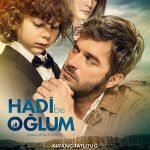 Kivanc Tatlitug is returning to cinema after 5 years. His last movie was The Dream of a Butterfly (Kelebegin Ruyasi). 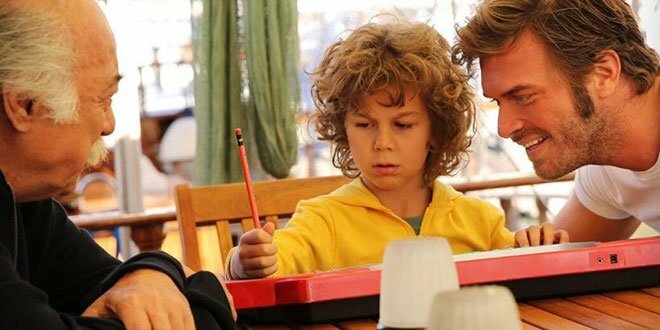 Kivanc Tatlitug will be a hero of his son in his new movie Come on My Son (Hadi Be Oglum). 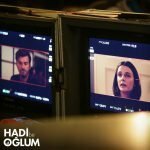 Kivanc Tatlitug’s last movie Come on My Son (Hadi Be Oglum) will air on February 16, 2018. 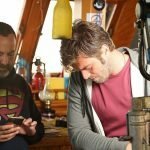 Why You Have Not Taken Part in Other Projects? I have received other movie projects. I did not accept the offer even though some of the movie projects were good. I just listened to my inner voice during that time. I just did not want to take part in those projects. I looked for something that was touching and up-to-date with social message. 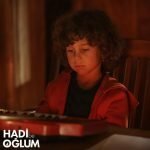 Come on My Son (Hadi Be Oglum) is a project that I have been looking for. 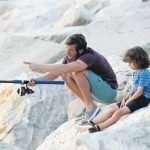 The relationship between father and son sounds interesting to me. This is because; I have never played a similar role before. In this movie, there is a man who is the hero of his own son. I do not like talking about these kinds of issues. One day, a journalist asked me about this question, and I answered “Who does not want?”. Then, I saw on the newspaper a heading like this: “Of course, we got married for a baby”. For this reason, I do not want to talk about this anymore. 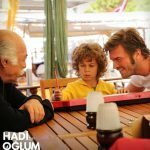 What was the Key Issue for Acting Father and Son Relationship with Alihan Turkdemir? Compassion. 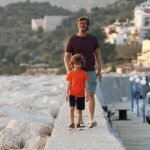 I am not a father yet but I get along well with children. I have 9 nephew. I can hang out with them all the day. They never get bored of me. 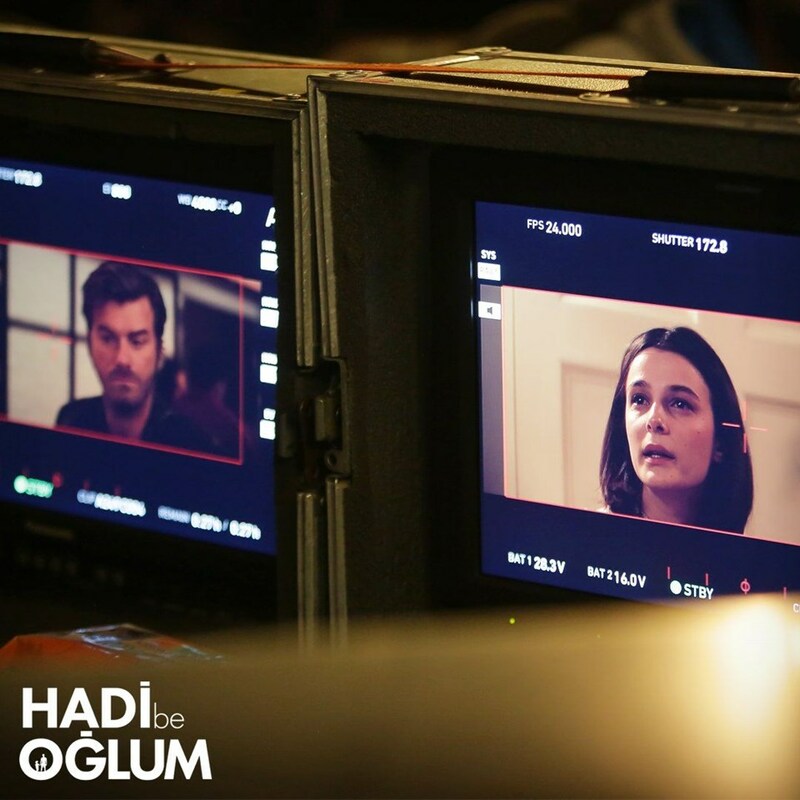 While I was doing Forbidden Love (Aski Memnu), the TV ratings were so high. 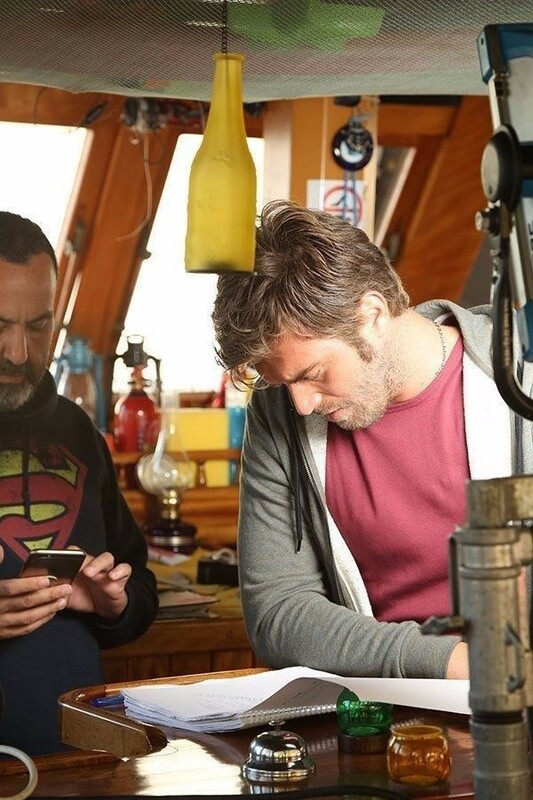 Sometimes, I saw that the TV ratings of North South (Kuzey Guney) and Kurt Seyit and Shura declined. These up and downs were a seasonal issue. These up and downs never make me successful or unsuccessful. I shot my ears on this issue. I do not care about tv ratings. I do not afraid of becoming unsuccessful. Kivanc, I do not know if you received the other message that I sent to you or no.. but I am very proud of you for selecting this topic for your new project…But thank you for picking this movie…while no one on my family is autistic I worked for people that are autistic. These people have soooo much on the imside just waiting to come out. From what I could tell from the small snippits that I got to see you did your research and your little partner did a fine job… Will I ever be able to see thus in America? ?